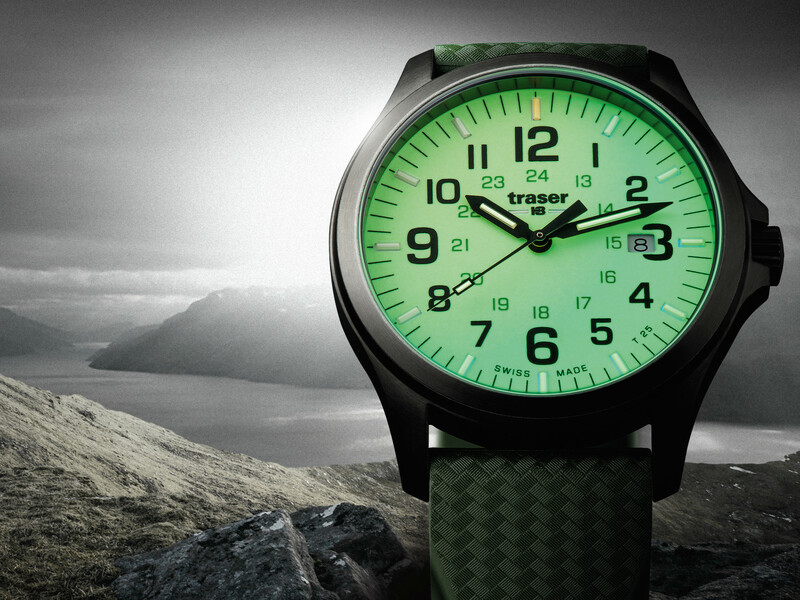 There is no secret that I adore single-hand watches, and today we will talk about new model. 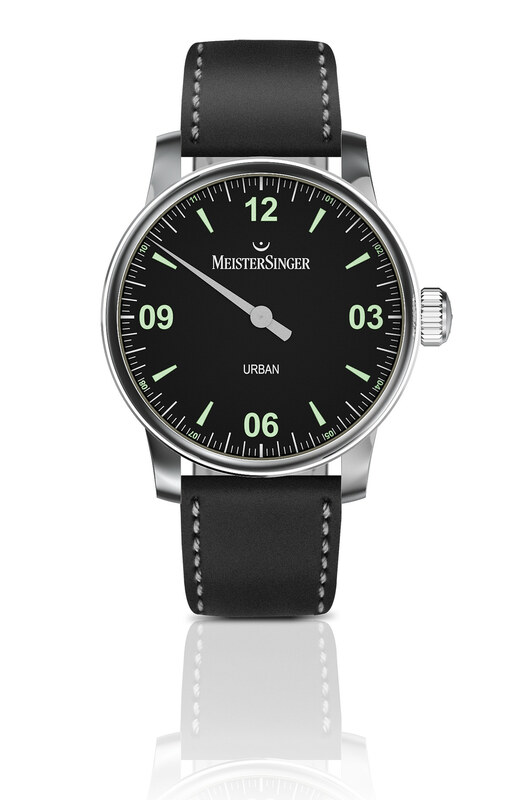 Meistersinger Urban is a fresh view on classic design concept. 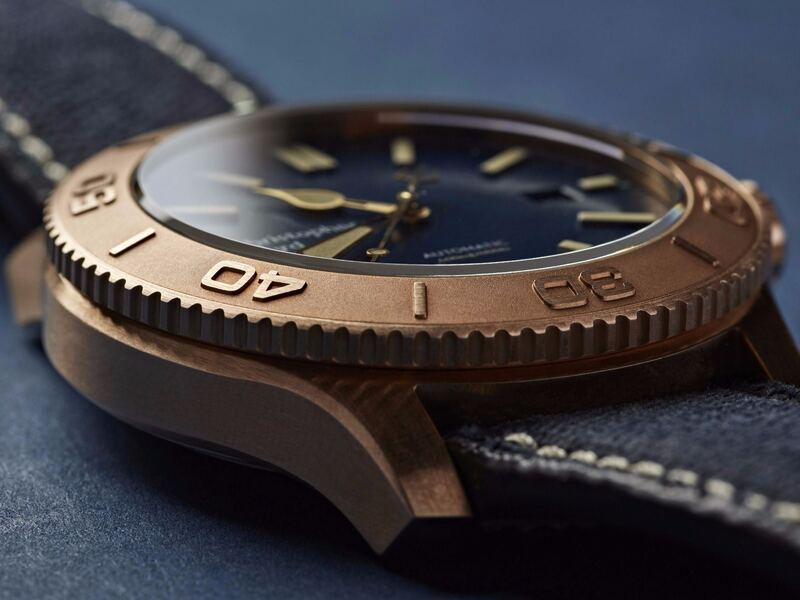 Nevertheless, now German watchmaker makes it style more accessible, what should bring new fans. Well, what new model can offer to us? Let’s take a closer look. 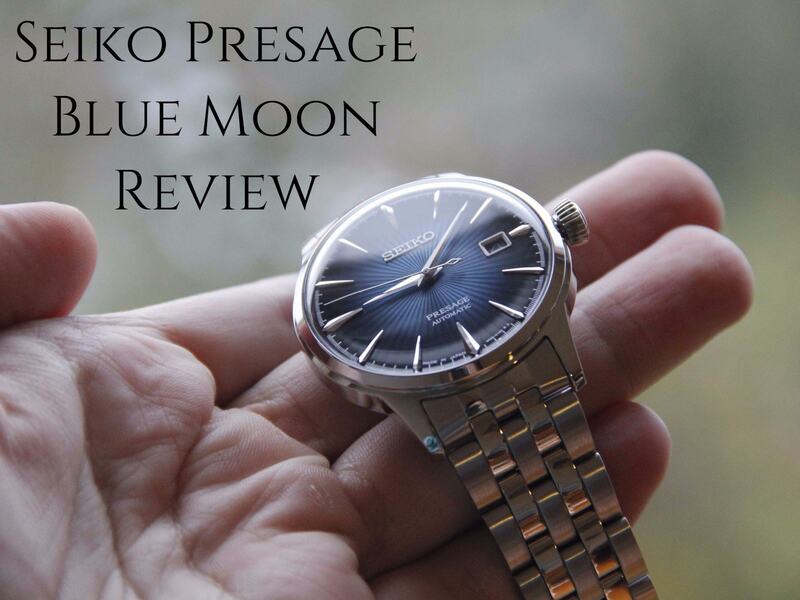 By the way, here you can read about interesting affordable watch from Seiko. 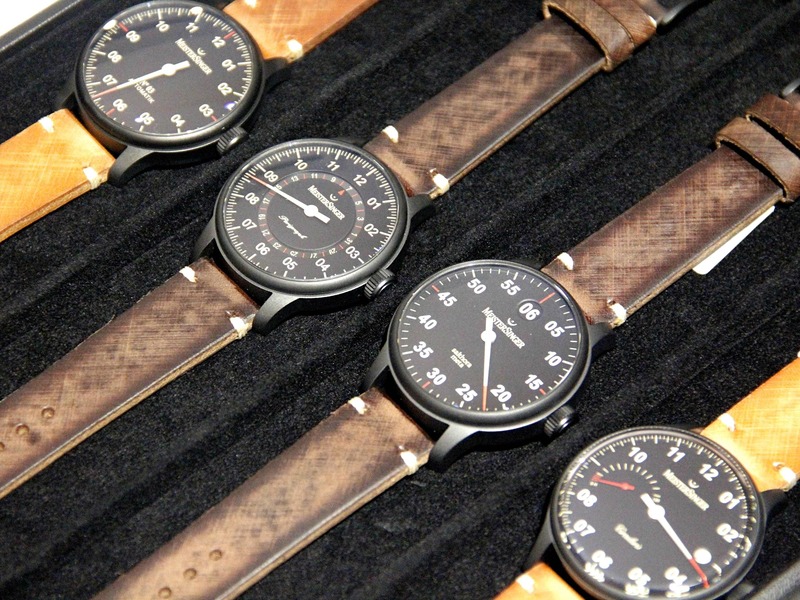 We can agree that all previous models from German company were more or less “dress watches”. Even recent Salthora Meta X stays in the reasonable borders and will look equally good with suit or casual shirt. 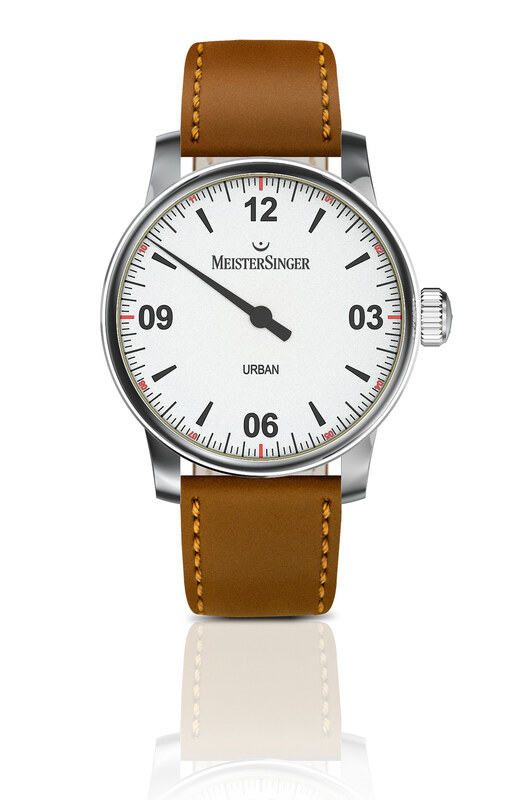 New Meistersinger Urban goes in slightly different direction. 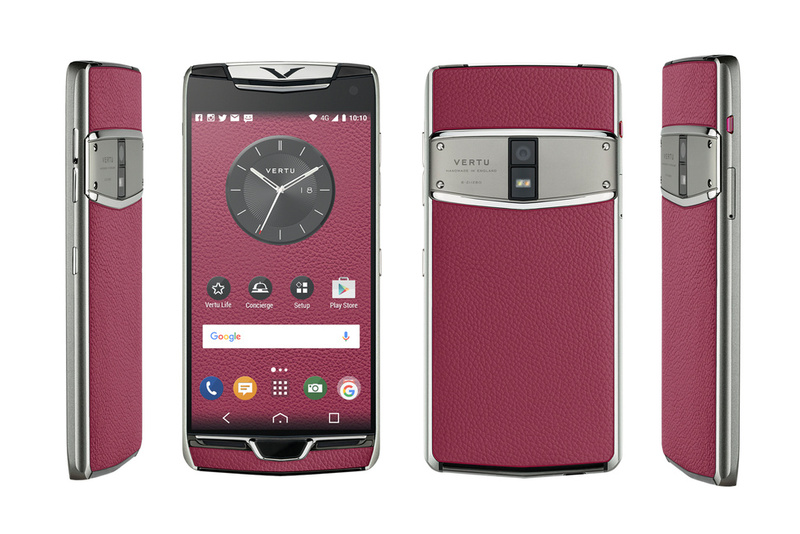 No, no, don’t expect something crazy and unusual, but still this design is not like other models we saw before. 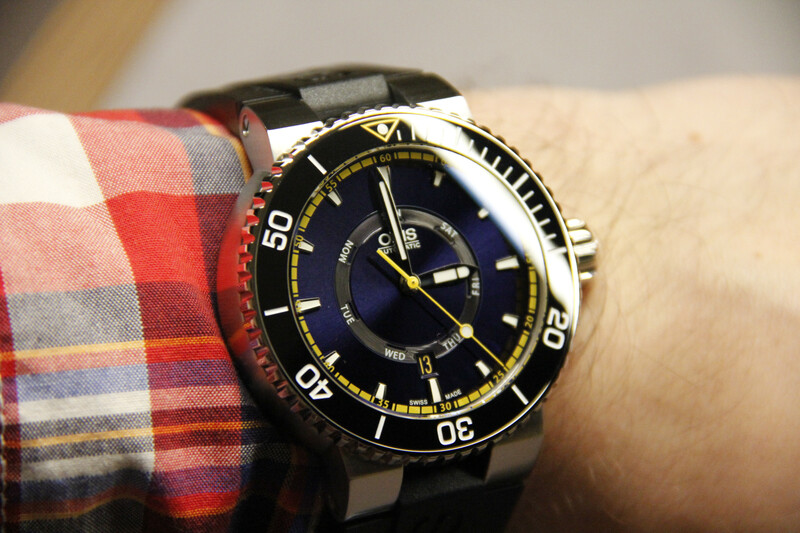 Of course, main part here is played with single hand on the watchface. 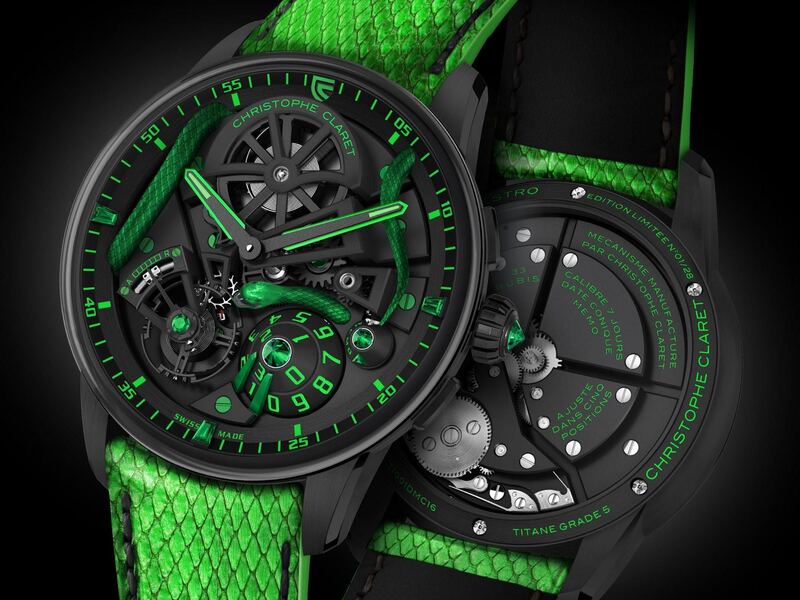 Here it shows both minutes and hours. Take a careful look, and you will notice that there are only four digits placed in opposite sides. All others are just marked with indices. 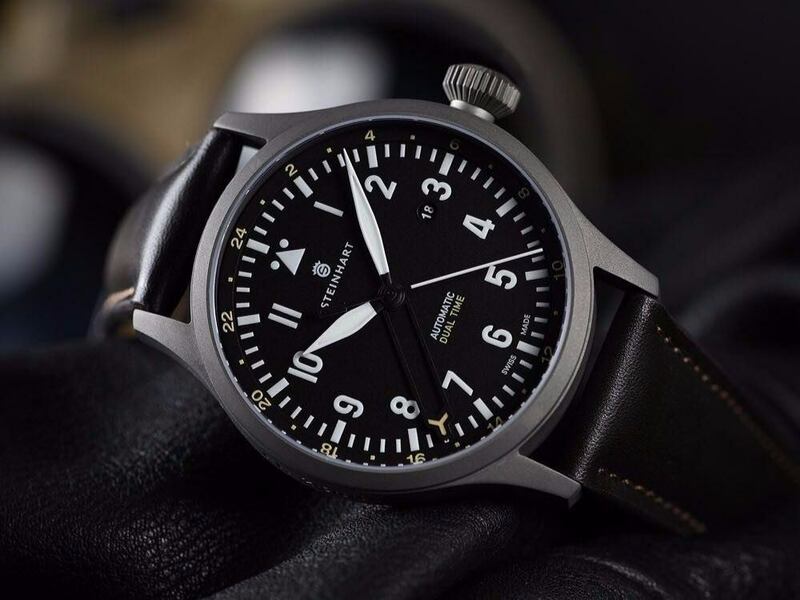 Yep, such minimalistic set up perfectly goes together with Meistersinger ideology – where you do not hurry and value time, but don’t count each second. Hand itself comes in two colors – dark and light. 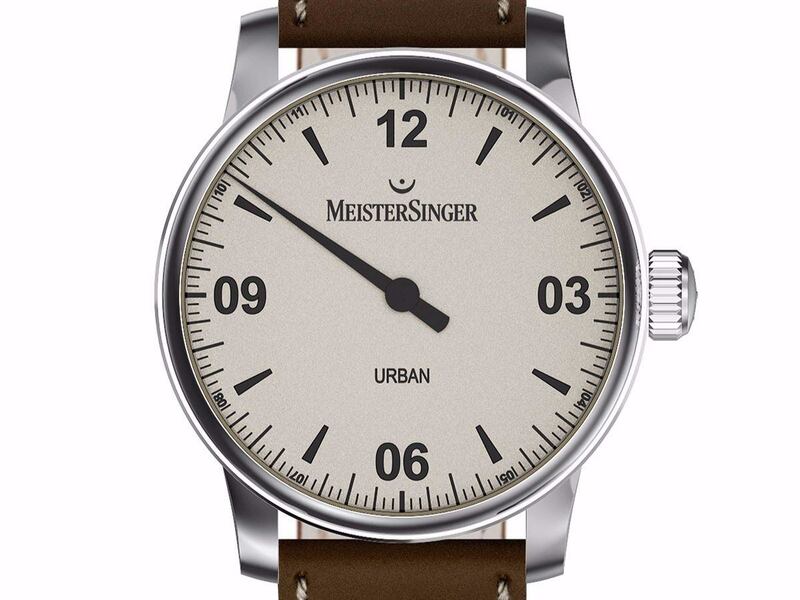 On the photos it appears plain, but I can also see some hint on volume in light version, so let’s wait till we see Meistersinger Urban in person. 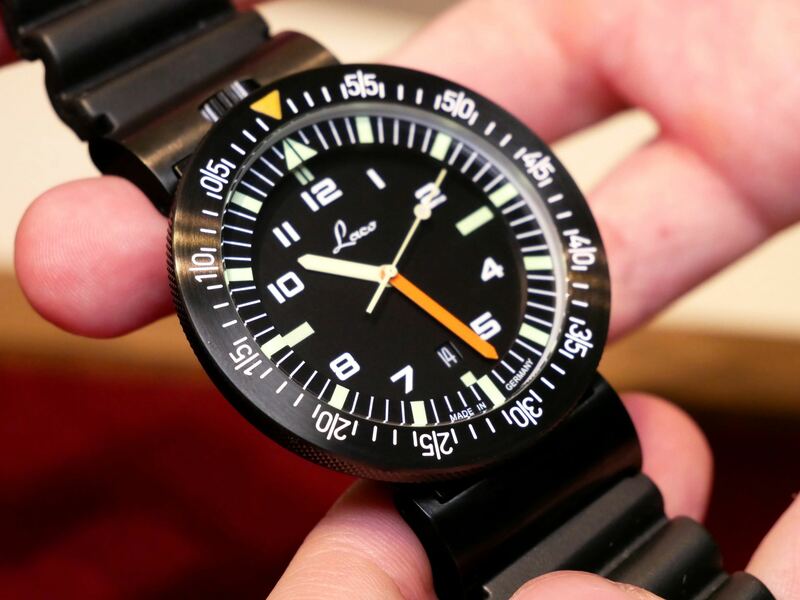 Of course, dials also come in several versions, so you will be able to pick up the one that suits you most. 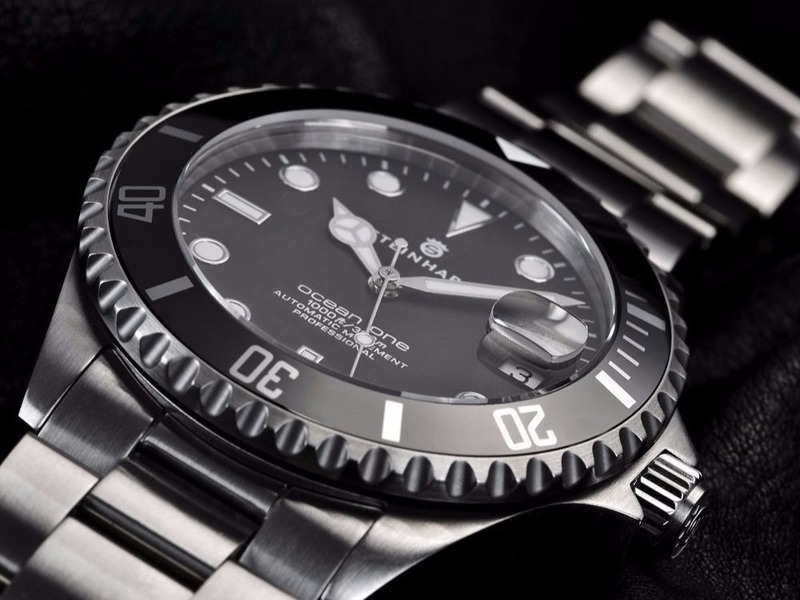 Opaline Silver, Tobacco, Black and Blue are classic colors, and I am sure that you will like one of them. By the way, note that digits color is also different depending on the color version you choose. Don’t expect some surprise inside. 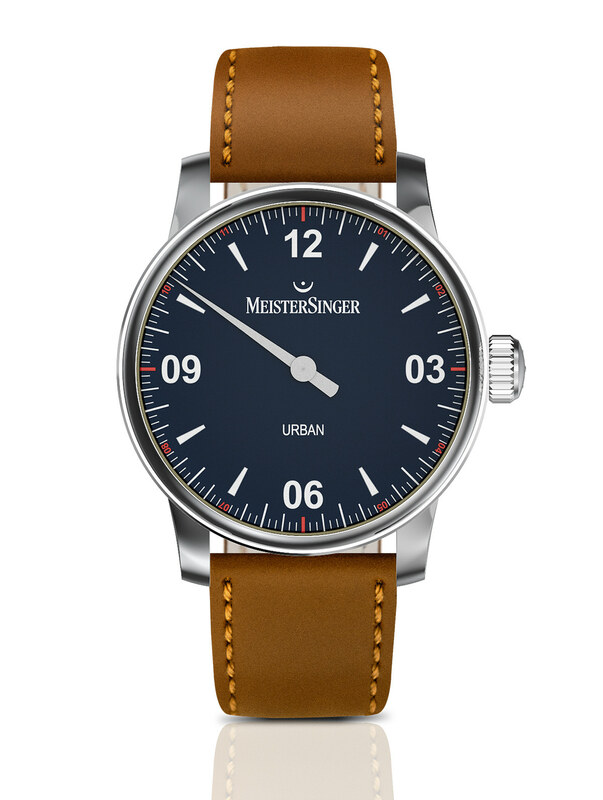 Meistersinger Urban is marketed as the most accessible watch from German masters, so they had to keep price at minimum. 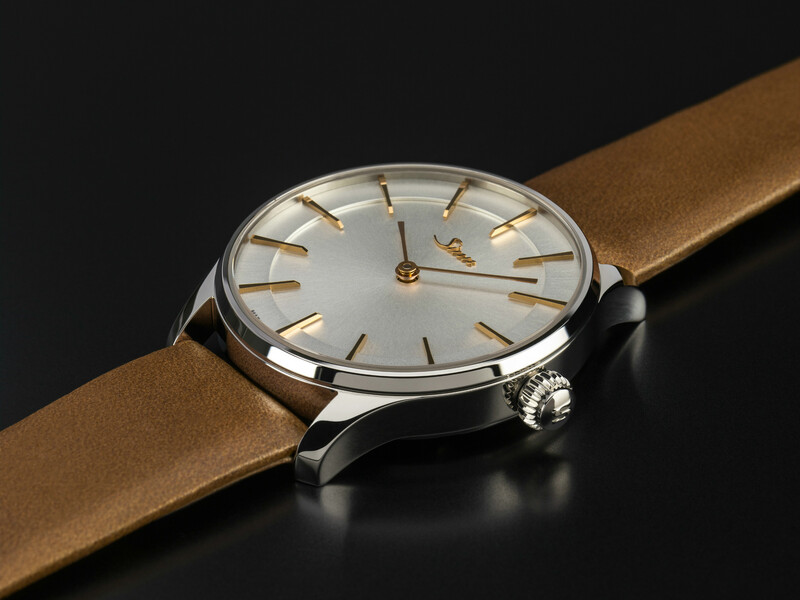 In other words, inside you can expect Miyota 8245 automatic movement. 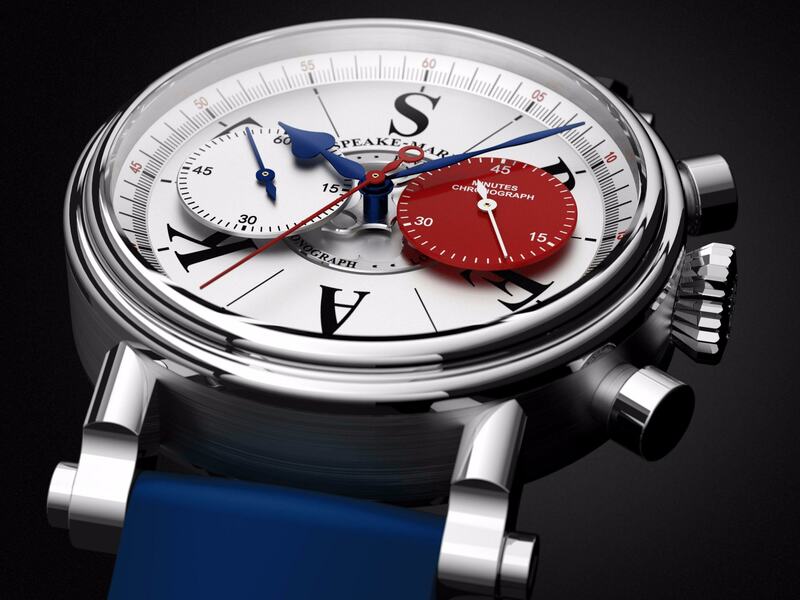 This type has 42 hours power reserve, what is quite impressive for “base-level watch”. 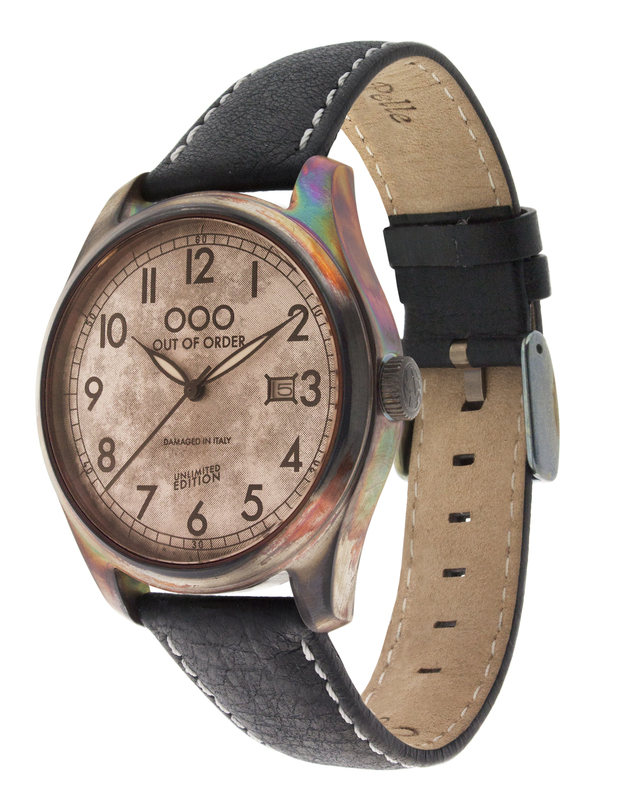 Owner will be able to see it through rear cover, which has special transparent insert. 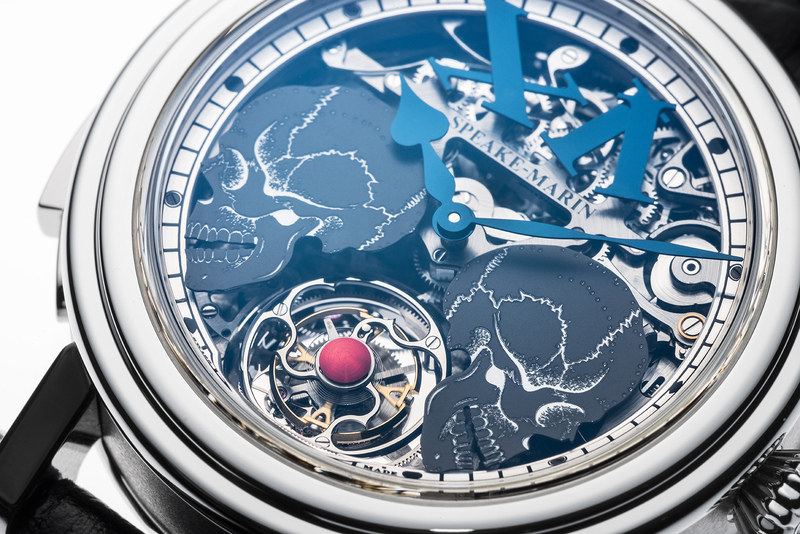 Surprisingly there is no pic with this part of watch, so I am not sure if balance wheel has traditional Meistersinger engraving. 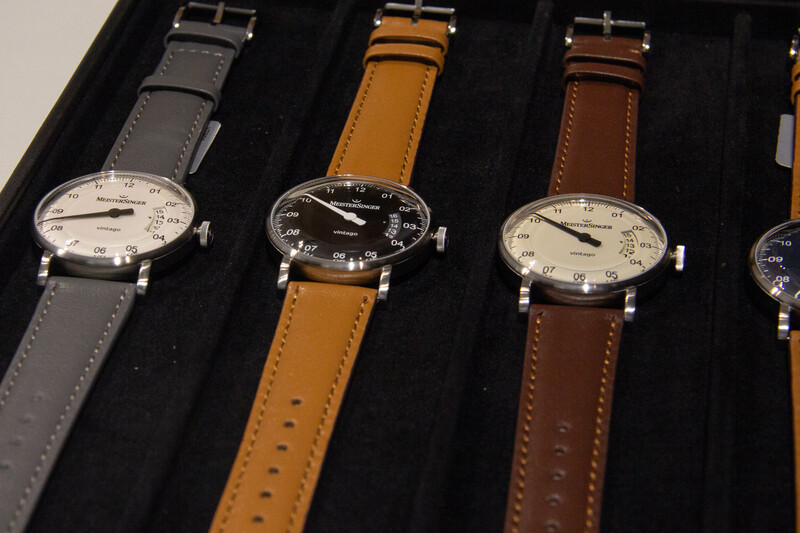 Meistersinger Urban comes as nice surprise for those who were thinking about getting one-handed watch. 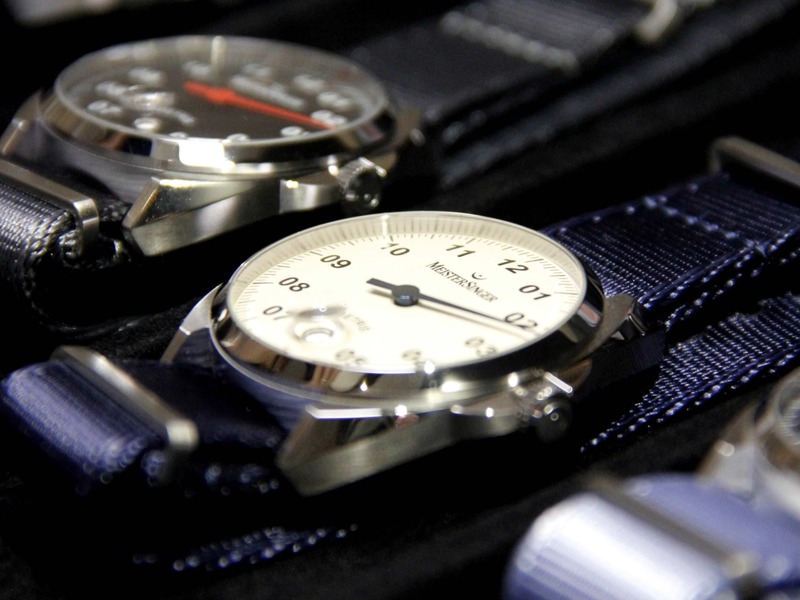 Some might not have enough for upper-tier models from German watchmaker, but now situation should change drastically. 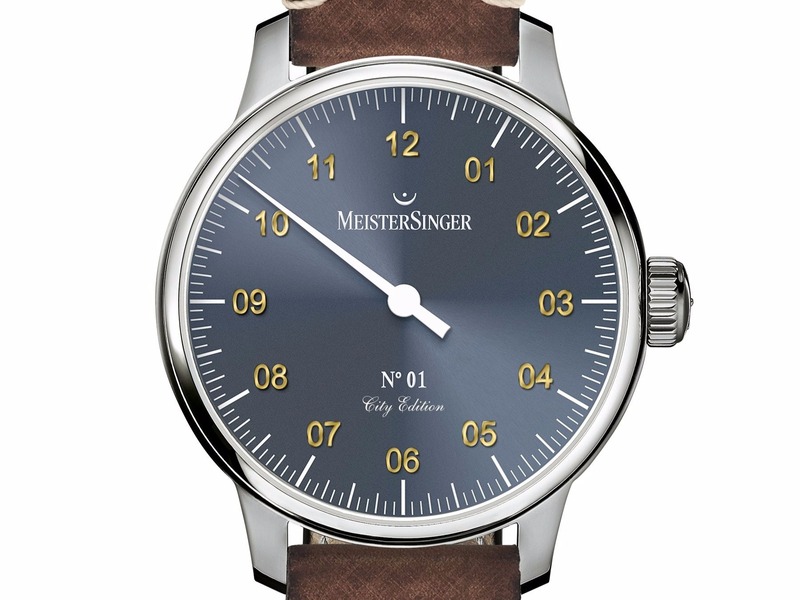 In my opinion, it is nice that Meistersinger decided to move into lower market segment too. The only thing I would like to see here – more customization options. 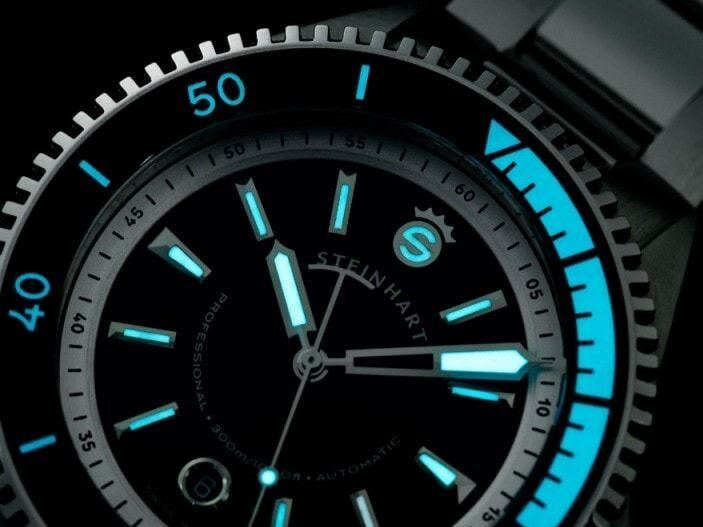 What about custom dials or maybe brighter standard colors? I think that yonger generation (targeted buyers) will appreaciate such bonuses, be it for free or for additional fee.